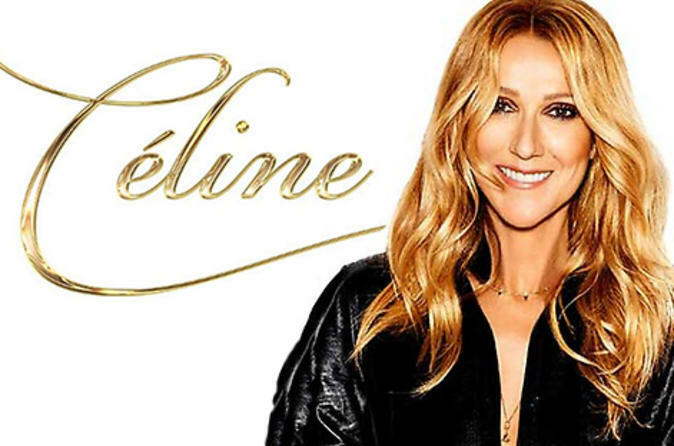 One of the best-selling female artists of all time, Céline Dion is back on stage performing at the Colosseum at Caesars Palace for a dynamic show featuring all of her greatest hits as well as some surprising covers ranging from Journey to Janis Ian. Céline's show is quite literally 'the' show to see in Las Vegas! Céline Dion makes her triumphant return to the Las Vegas stage with her sold-out show. Directed by longtime Grammy Awards producer Ken Ehrlich and featuring 31 musicians in a full orchestra and band, her new Las Vegas show is set to stunning backdrop visuals custom designed for The Colosseum. You will hear Céline's memorable songs such as It's All Coming Back To Me Now, Because You Love Me, The Power of Love and My Heart Will Go On, as well as classic covers such as River Deep Mountain High and All By Myself. Before her debut at Caesars Palace, Céline Dion won a multitude of awards including 5 Grammy Awards, Academy Awards, 7 American Music Awards, 20 Juno Awards and 40 Felix Awards -- an astonishing feat for any performer! Don’t miss Céline Dion in Las Vegas at The Colosseum at Caesars Palace Las Vegas. You won't be disappointed!